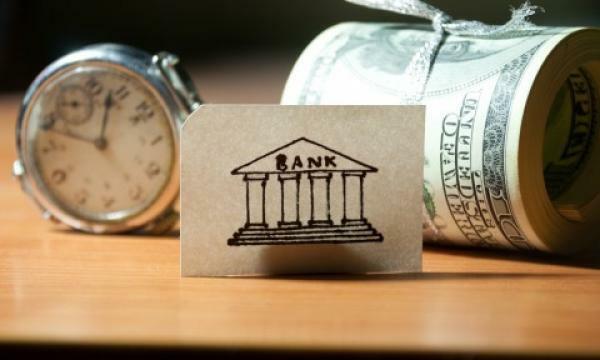 Alliance Bank Malaysia is using its small size to outpace the growth rates of its industry peers as it is tipped to chalk up loan growth of 6% in FY20 and a 5bp expansion in net interest margin (NIM) compared to the industry’s sluggish 5% loan growth and NIM compression of 3-5bp, according to UOB Kay Hian. Bank NIMs in 9MFY19 widened by 12bp YoY due to the benefits of a better RAR loan growth which hit 26% and disciplined funding cost management, analyst Keith Wee Teck Keong noted in a report. “The group’s small loan base has worked to its advantage, especially in the current environment of softening loan growth, as it allows the group to be nimble in executing a more niche strategy by focusing on expanding better RAR loans,” he added. The bank’s RAR loan composition are made up of Alliance One Account, SME loans, personal loans, share margin financing.